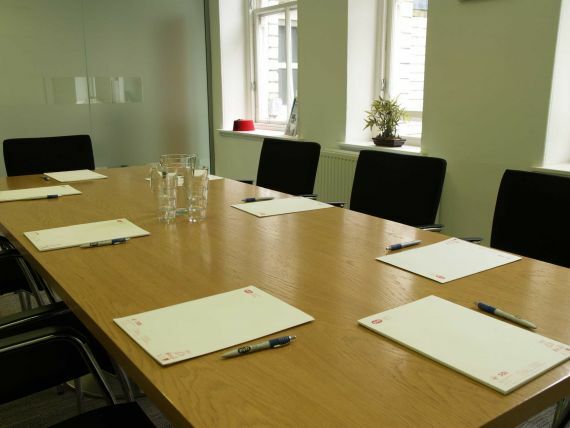 A private meeting room set in boardroom style, perfect for meetings of up to 8 people (or a snug 10). Audio Visual equipment can be set up as required. 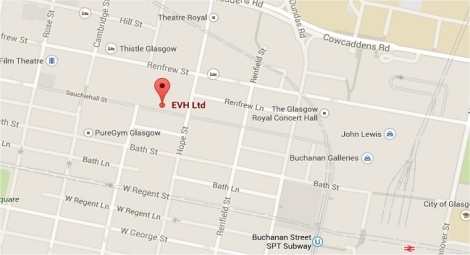 EVH members receive a 20% discount on room hire prices; £12 + VAT per hour.